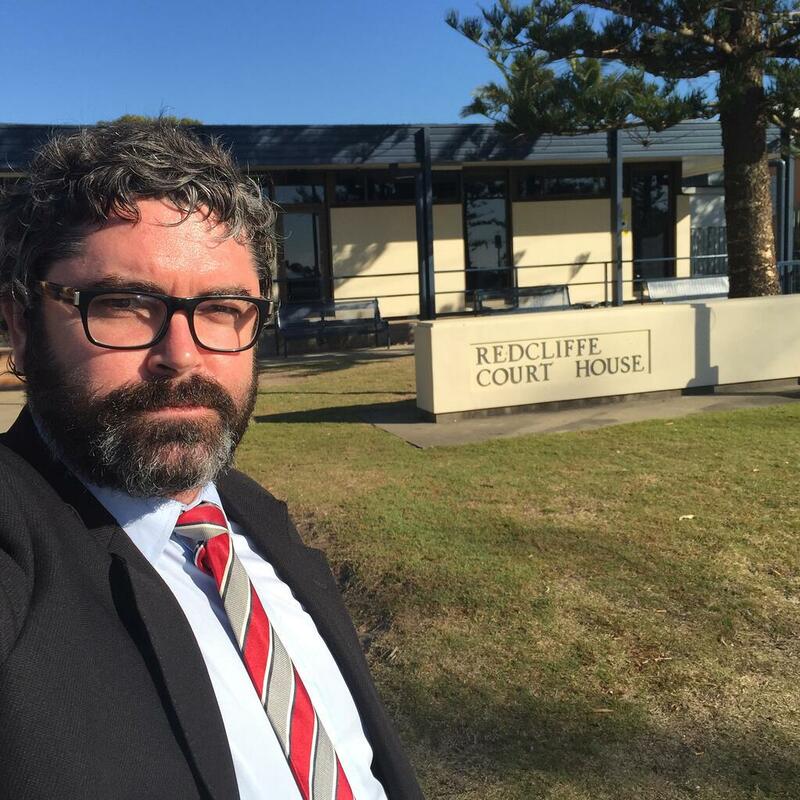 I appeared at Redcliffe Magistrates Court again this morning, to represent a client charged with Dangerous Operation of a Motor Vehicle While Adversely Affected By An Intoxicating Substance. In other words, my client was charged with Dangerous Driving while Drink Driving, with a blood alcohol concentration of 0.286. My client lost control of their vehicle before colliding with a brick wall. This was my client’s third DUI charge, with previous offences of 0.245 in 2008 and 0.178 in 2003. As my client had been charged with Dangerous Operation of a Motor Vehicle While Adversely Affected By An Intoxicating Substance, and as they had been twice previously charged with DUI Drink Driving, they faced Mandatory Imprisonment. Mandatory Imprisonment literally means the Magistrate has no choice but to impose a term of imprisonment. Accordingly, my job was one of persuading the Magistrate to either wholly suspend that term of imprisonment, or impose a term of imprisonment with immediate parole. A wholly suspended term of imprisonment means that the client does not actually go to jail, but the term of imprisonment hangs over their head for a set period. If the person returns to court for any other offence punishable by imprisonment during the set period, which a lot of seemingly minor offences are, the term of imprisonment will drop down and the client will actually go to jail. Imprisonment with immediate parole also means that the client does not actually go to jail, but technically according to their record they did, however the court date is their release date. Persons on parole must report to the Probation & Parole organisation during their set parole period. My client faced a maximum penalty for their Dangerous DUI Drink Driving charge of 5 years imprisonment, 200 penalty units and a lifetime driver’s licence disqualification. A penalty unit in Queensland is currently valued at $113.85. Further, persons who plead or are found guilty in the Magistrates Court must pay the Offender Levy, which is presently worth $107.10. Given the extremely high risk of actual imprisonment, I made detailed and comprehensive written submissions of the relevant case law. I had my client attend upon a court recognised Psychologist, for the purpose of obtaining a court sanctioned pre-sentencing Psychological report. I had my client attend upon multiple mental health treatment and counselling providers, for the dual purpose of getting my client’s underlying issues addressed once and for all, as well as to show the Magistrate the extensive steps which my client had taken to display their remorse, and take responsibility for their actions. I had my client complete a lengthy reformatory course which went some way to show the Magistrate that my client had educated themselves on the error of their ways. I drafted lengthy Affidavit materials which drilled down into my client’s background, as well as the underlying issues which led to their offending. I had my client obtain multiple character references, based on a template which I had earlier provided. I addressed the Magistrate at length about why I believed an actual term of imprisonment was not appropriate. I was able to persuade the Magistrate not to physically imprison my client. My client received a Wholly Suspended term of imprisonment. Needless to say, my client was extremely relieved. Dangerous Driving While Adversely Affected is an extremely serious offence. Wiseman Lawyers specialise in Dangerous Driving, DUI Drink Driving and Traffic Law. Queenslanders charged with DUI Drink Driving, Drug Driving or Fail To Provide Specimen face a maximum penalty of a lifetime driver’s licence disqualification, 9 months imprisonment and 28 penalty units. Persons charged with Careless Driving (Drive Without Due Care & Attention) face a maximum penalty of a lifetime driver’s licence disqualification, 6 months imprisonment and 40 penalty units. 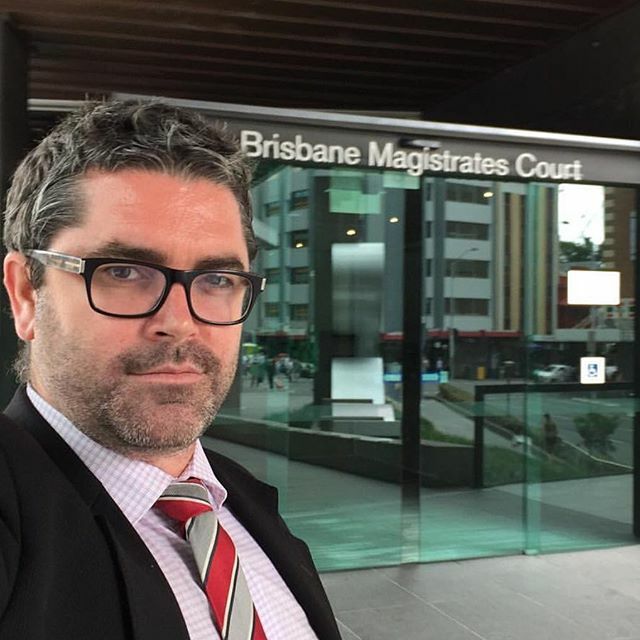 Queenslanders charged with Dangerous Driving, which is a Criminal offence, face a maximum penalty, depending upon the circumstances of aggravation, of 5 years imprisonment, 200 penalty units and a lifetime driver’s licence disqualification. Persons charged with Disqualified Driving face a maximum penalty of a lifetime driver’s licence disqualification, 12 months imprisonment and 40 penalty units. Queenslanders charged with Evade Police a maximum penalty of 3 years imprisonment, 200 penalty units and a lifetime licence disqualification. Persons charged with Repeat DUI Drink Driving, Repeat Drug Driving, Repeat Fail To Provide Specimen, or a Repeat combination of these offences, face a maximum penalty of a lifetime driver’s licence disqualification, 18 months imprisonment and 60 penalty units. A penalty unit in Queensland is currently worth $113.85. In addition to the above penalties, anyone who pleads or is found guilty in the Magistrates Court must pay the Offender Levy, which is presently worth $110.90. Magistrates have a general power to impose up to a lifetime driver’s licence disqualification, above and beyond any legislated disqualification ranges. Wiseman Lawyers specialise in DUI Drink Driving, Drug Driving, Careless & Dangerous Driving, Evade Police and Drug, Alcohol & Traffic offences.